The Snohomish County Point in Time Homeless Count helps to ensure that vital federal and state funding continues to come into the community to fight and end homelessness. On January 26, 2012, many Point in Time volunteers are experiencing homelessness themselves. Hear one man's motivation for volunteering in addition to some reflections on how homeless counts differ across counties. Every county is federally mandated to coordinate a homeless count in order to better understand the need in our community. "The One Night Count" in King County is coordinated by the Seattle King County Coalition on Homelessness and the 2012 early morning count on 1/27/12 found 2,594 people without shelter. This unique advocacy event requires the help of over 800 volunteers. Read on to hear the perspective of one volunteer, Michael Blumson of Common Ground. Firesteel is all about structural change and a large part of that happens through legislative advocacy. We want help translate what goes on in our state Capitol and make advocacy more accessible for you. That's our Pierce County YWCA on the steps of the Capitol building! Want to know how to help pass policies that will directly support homeless programs, including YWCA housing programs? Visit our bill page and advocate by simply clicking the endorse button. Firesteel has endorsed two bills, translates them for you, and gives you ideas on how to help them pass. Your voice (or mouse click!) makes a difference! And a "Thank You" goes a long way in reinforcing good policies. We’re Here! Now What ARE We? 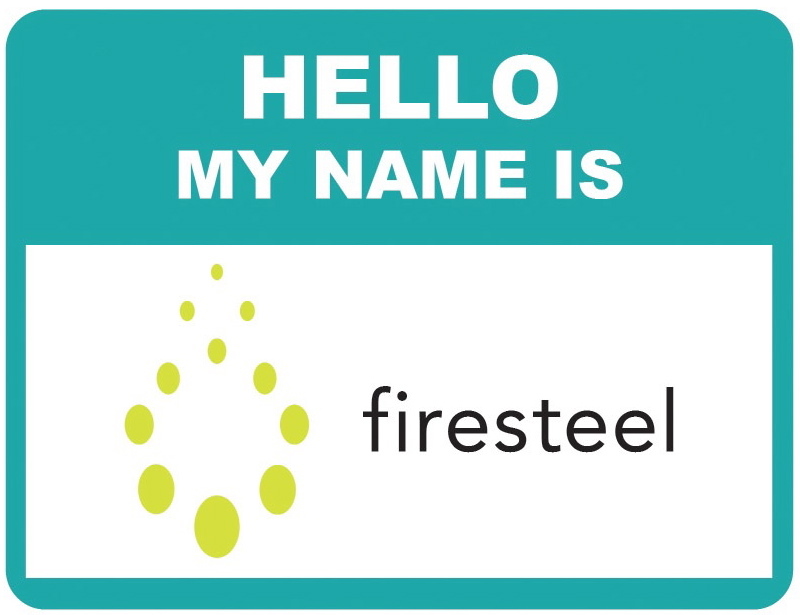 Welcome to Firesteel! We are a statewide advocacy network led by Washington YWCAs with a commitment to end homelessness in Washington State. Just how are we going to do that? Read on!